Officially launching on July 20, the new drink is made with fresh juice of guava puree and pink grapefruit, mixed with peach pulps as well as the sweetness of strawberries. To top it all off, the Frappuccino is served with pink-colored whipped cream, which makes it even more photogenic than it already is. Available for a limited time only, this drink is certainly a must-try for those who’re visiting Japan this summer. 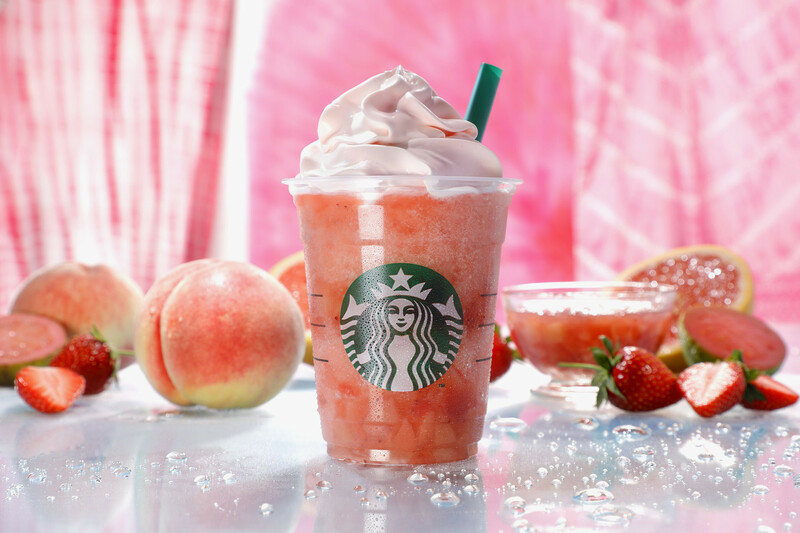 The Peach Pink Fruit Frappuccino will be available for purchase at Starbucks Japan locations from July 20 to August 30.